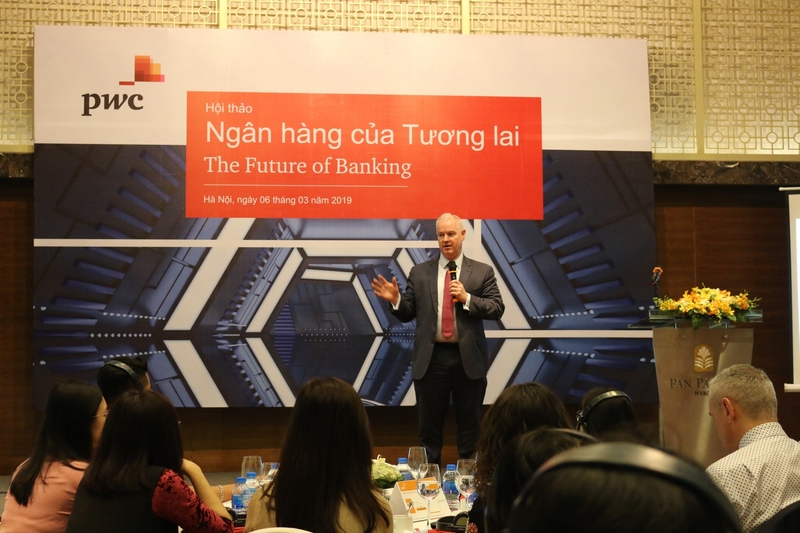 PwC Vietnam and SAS Malaysia last week held workshops in Hanoi and Ho Chi Minh City to support Vietnamese banks in preparing for the implementation of International Financial Reporting Standards (IFRS) 9. 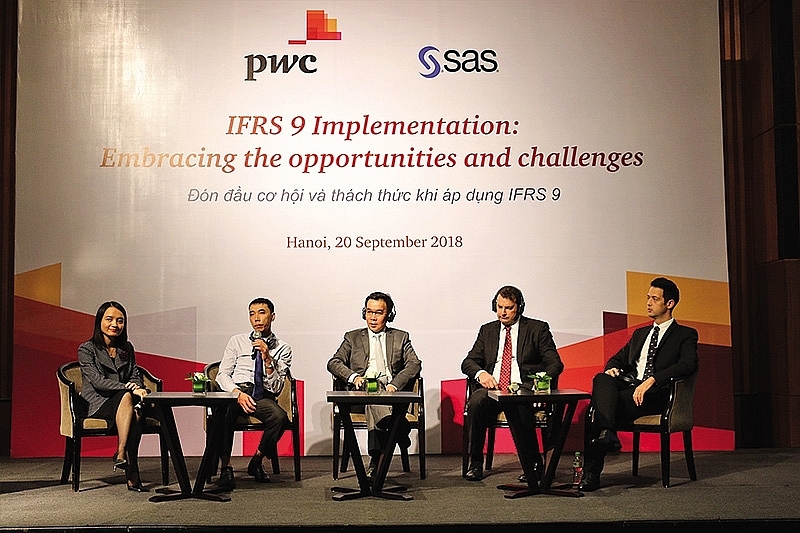 At the workshops, which attracted more than 100 representatives from the Risk Management and Finance teams of commercial banks currently operating in Vietnam, PwC and SAS experts shared their knowledge of IFRS 9 complexities and offered practical experiences to cope with the challenges of implementing IFRS 9. 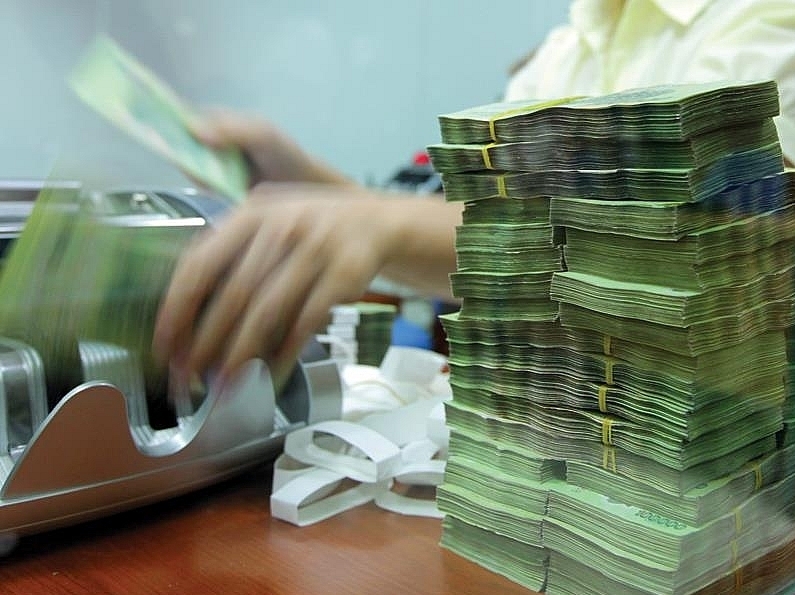 Why do Vietnamese banks need to adopt IFRS 9? 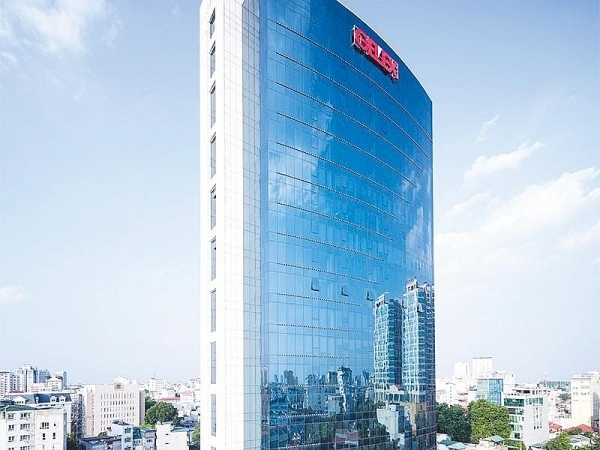 While not yet mandatory in Vietnam, banks are now looking to implement the changes associated with IFRS 9 to align with global best practices, strengthen their business through improved reporting and better risk management, and attract foreign investors who may expect IFRS-compliant reporting. “A scheme is planned to be submitted to the government for approval wherein Vietnamese companies are divided into three groups: an IFRS-applying group, a Vietnamese Accounting Standards-applying group (VAS will be modified to align with IFRS changes, in accordance with Vietnamese characteristics) and micro, small and medium enterprises (MSMEs) group. 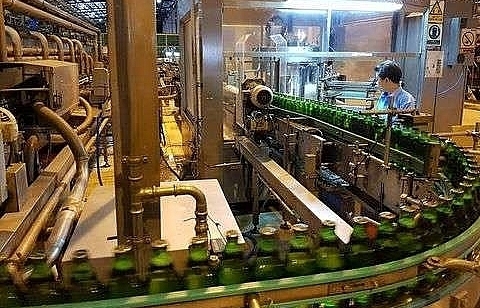 The transition process will take place after the approval of the scheme and the implementation process will start within a reasonable timeframe to ensure the practicality of these enterprises,” said Luu Duc Tuyen, deputy head of the Accounting and Auditing Regulations Department of the Ministry of Finance (MoF) on the direction of the MoF in developing a scheme to implement IFRS in Vietnam. 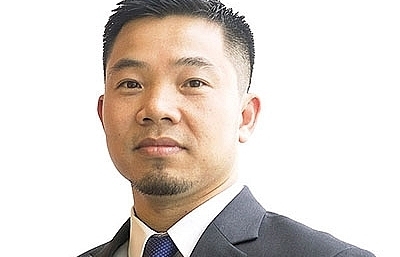 Dinh Hong Hanh, financial services consulting partner at PwC Southeast Asia Consulting, said the most significant changes for Vietnamese banks will be to the impairment and provisions for credit losses, which have been updated to use a more forward-looking calculation. 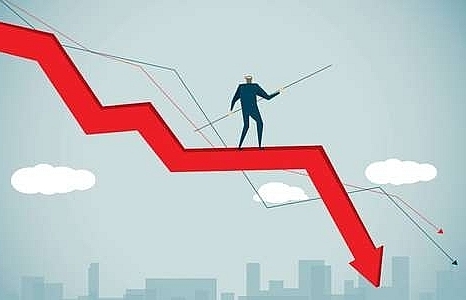 As IFRS 9 introduces the expected credit loss (ECL) model for all financial instruments subjected to credit risk, banks will have to hold provisions for expected future losses on all credit exposures, as opposed to the IAS 39 standard of holding provisions only for assets classified as impaired. 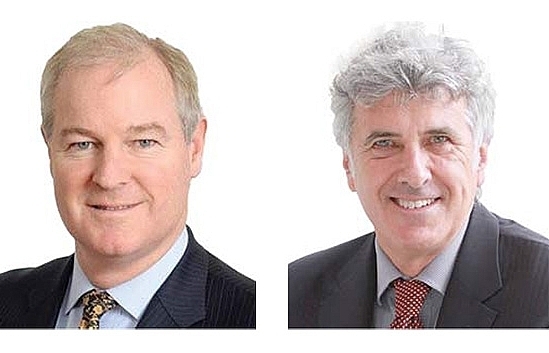 Addressing the impacts of the new credit risk model, PwC experts foresee higher impairment losses with the shift from an incurred loss to an expected loss model. A recent survey in Malaysia revealed that provisions increased by 25-50 per cent on the first day of IFRS 9 adoption, which would have direct impact on the retained earnings. 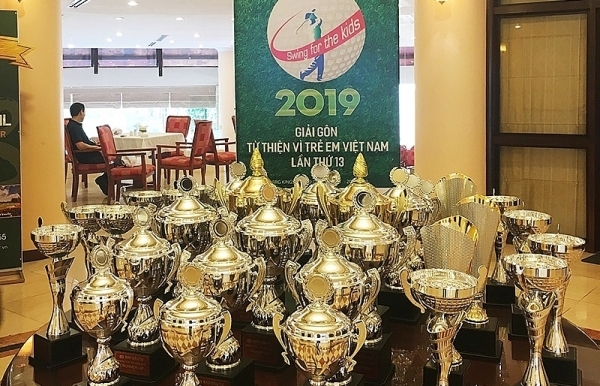 “IFRS 9 implementation will be key for Vietnamese banks wanting to provide comparable and transparent financial applications and disclosures at global standards. Some of the challenges will involve the assessment of the business model and performance of the Solely for Payment of Principal and Interest (SPPI) test for asset classification and also making impairment allowances based on the new expected credit loss concept. 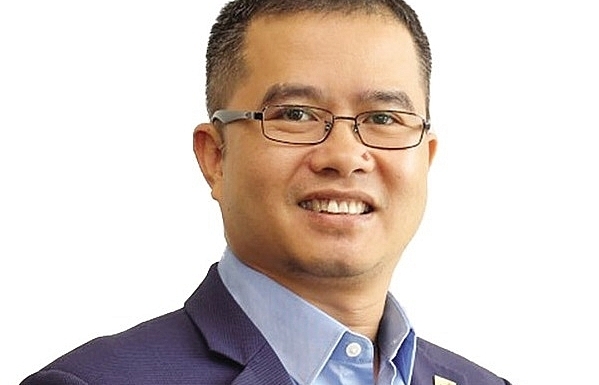 This may lead to a potential overhaul of current investment and credit management strategies,” said Ching Chuan Ong, financial services leader and assurance partner at PwC Malaysia. 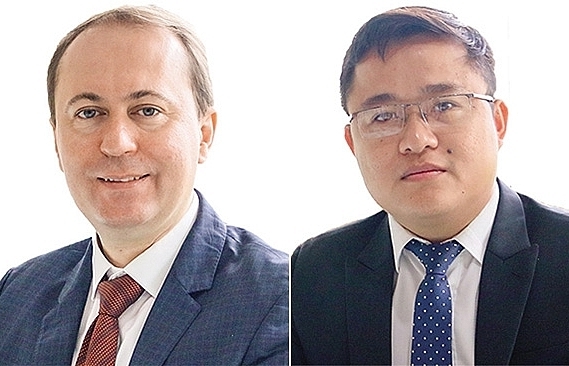 Antonie Jagga, partner of financial risk management at PwC Southeast Asia Consulting, said new expected credit loss models will enable Vietnamese banks to better manage risks in accordance with global best practices. The maturity of risk management and accounting processes will determine the difficulty of adopting IFRS 9. The increasing complexity of ECL models, the need for a higher level of internal communication, and the collaboration between risk management and finance teams will influence the ability to implement IFRS 9.Data availability and quality will be a key challenge for banks to build accurate and stable credit models. 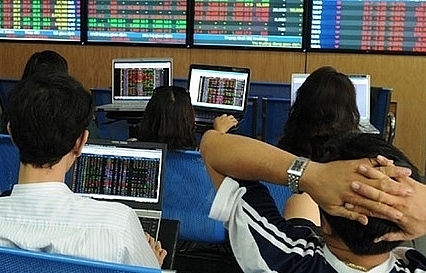 Banks will require robust historical data with a comprehensive list of credit loss drivers. While existing Basel models (if available) can be leveraged, banks need to adjust the representation of current economic conditions for IFRS 9 ECL calculation. Policies and processes will need to be revised to ensure consistency with other frameworks, such as capital management, tax reporting, and credit frameworks. Processes interlinked with IFRS 9 reporting will need to be aligned and governance and controls put in place for the more complex ECL calculation. 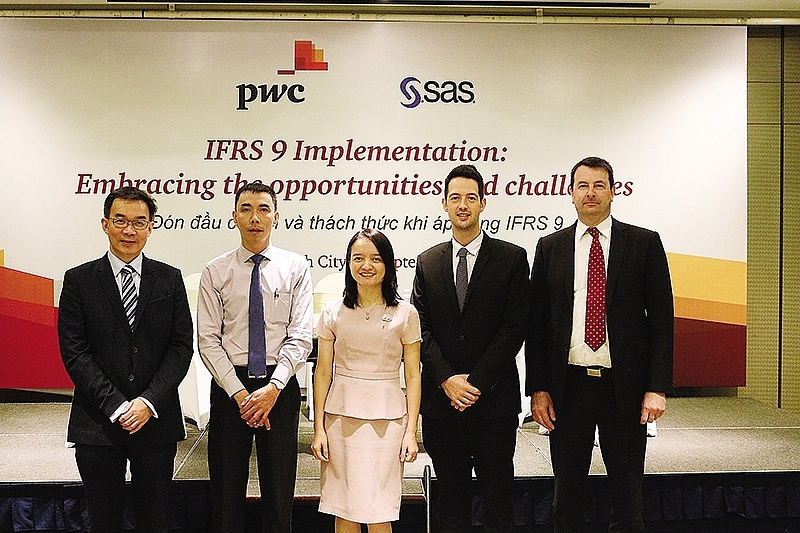 “As a market leader in IFRS 9 implementation, PwC Vietnam is bringing a comprehensive end-to-end solution for IFRS 9 to the market. 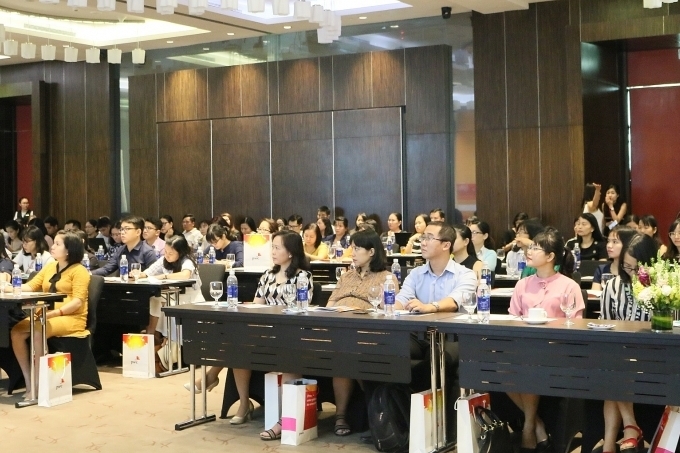 Utilising a global network of experienced professionals, PwC Vietnam can help businesses navigate through the complexities of IFRS 9,” said Hanh. Addressing these challenges, Hanh stressed the importance of the end-to-end approach, from providing the initial scoping and gap analysis to developing a tailored and robust IFRS 9 reporting solution. 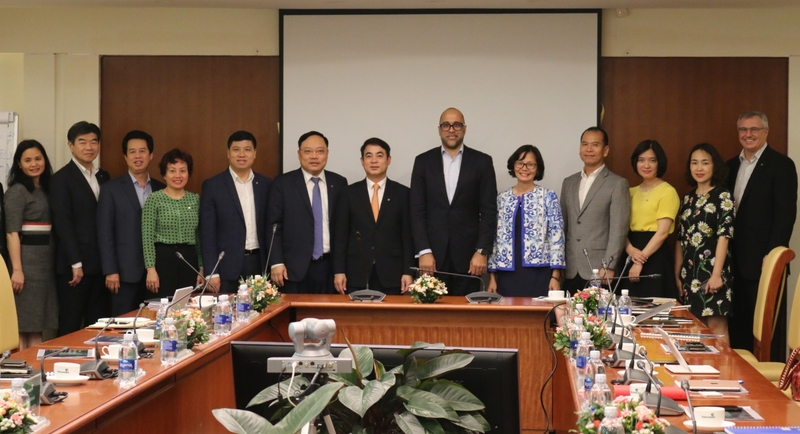 PwC Vietnam will use advanced analytics to implement an IFRS 9 solution that can be seamlessly transferred into a streamlined reporting process while ensuring businesses have the tools they require to maintain and update their IFRS 9 reporting solution on an on-going basis.